From building your product to getting to the market first, leave it to the experts. 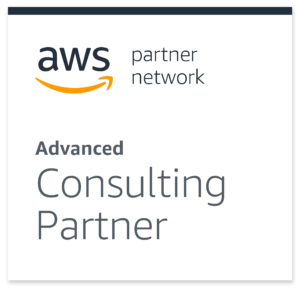 Get the best of Synerzip's product engineering expertise combined with AWS' market-proven cloud offerings. Deploy and scale applications in a secure and agile environment. Cloud migration services that help achieve better operational efficiency at scale. Security and compliance services to meet the requirements of highly security-sensitive organizations. Real-time insights on live-streaming big data using familiar tools. Customers expect automation to be smart yet understated. 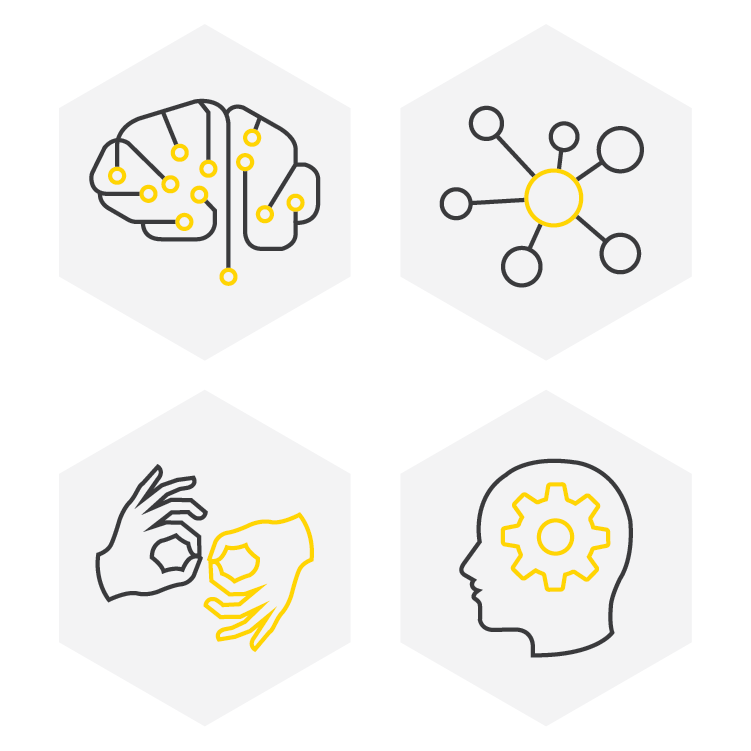 Our experience with Big Data, Machine Learning and Natural Language Processing make us a valuable partner. Our data scientists, architects, and developers have implemented the latest technologies for products that currently serve customers worldwide. Using AWS Cloud solutions, Synerzip helped Centric migrate its PLM product from an on-premise setup to the Cloud. AWS solutions help Centric be highly scalable, secure and cost-effective.